Proper sports injuries management, rehabilitation, and advice can be sought from the expertise of physiotherapists, you will be enabled to return to your sporting activity as soon as possible following an injury. Electrotherapeutic agents such as interferential, ultrasound, laser, shock wave therapy (ESWT). Joint mobilisation and manipulation techniques to increase the length and strength of muscles. ROM exercises can help improve or maintain your joint range of motion. By performing ROM exercise whenever possible, you can prevent your joints and muscle from becoming stiff. Range of motion exercises may also be combined with strengthening exercises once you have improved strength. Strengthening, being inactive for a long time can make your muscles weak. Strengthening them is important to achieve independence in movement. Strengthening exercises can help you maintain strength of your uninjured muscles and improve strength of your weakened muscles. Patient education, one of the important aspects of physiotherapy management is helping you to learn self-care. This may be in the form of exercises, strapping/bracing, learning how to modify your activity to reduce overstressing your injured part and learning self-treatment strategies. Your physiotherapist will guide you safely back to the level of sport at which you wish to participate. Exercise releases feel-good endorphins and it’s a hard feeling to beat. Twenty minutes of exercise a day or three to four hours per week is what you should be aiming for at the very least. 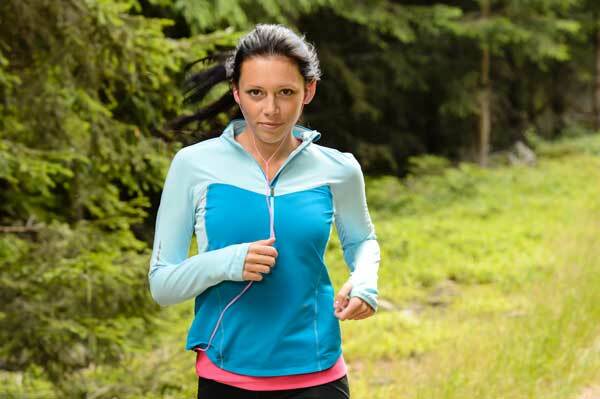 If you’re in an exercise slump, consider ways to change your routine around. Find a fit buddy to motivate you to make those early morning classes, or go for a run or a brisk walk at lunchtime. You’ll get some time out of the office and work up a sweat. Winning!